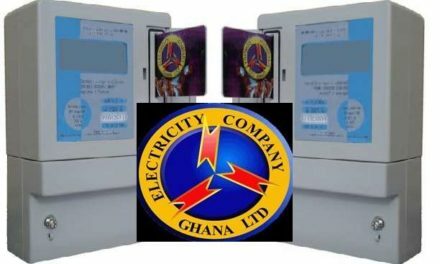 The Public Utilities Regulatory Commission (PURC) has urged the Electricity Company of Ghana (ECG) to provide adequate electricity poles for rural communities to prevent unauthorised interconnections and for consumers to have their own meters. 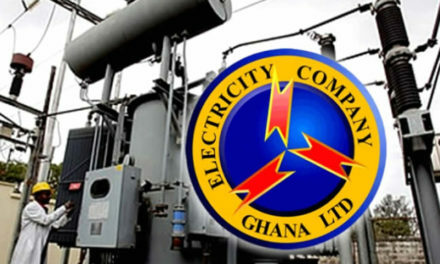 PURC made this observation during an outreach education and monitoring programme at some communities in the Birim North district in the Eastern Region, where it identified unauthorised interconnections and substandard poles being used by consumers. 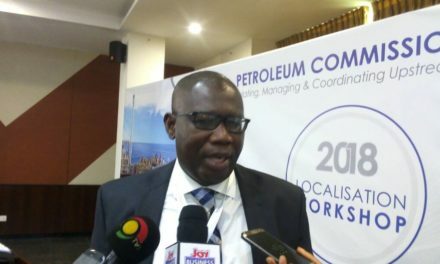 According to the Eastern Regional Director of the PURC, Mr Jude Aduamoah-Addo in a briefing with the GNA, said in some communities due to lack of poles, consumers were using substandard poles whiles others had to string cable lines over long distances into other people’s meters. 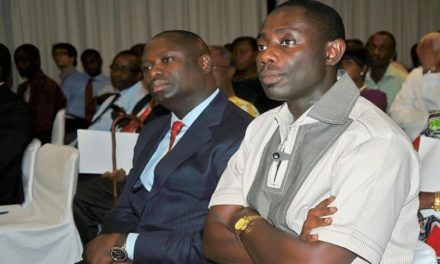 He cited an instance at James Town, a farming community at Birim North where about 15 houses were connected to one meter and indicated that as part of their mandate, it would notify the ECG to as a matter of urgency extend the Pole Extension (PE) project to those communities. 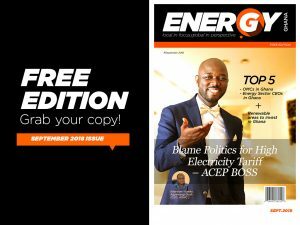 Such situation according to the Regional Director was dangerous because it could cause fire outbreaks due to the overload of the meter, substandard wires used in the interconnectivity adding that it would also prevent ECG from collecting the needed revenue from the consumers. 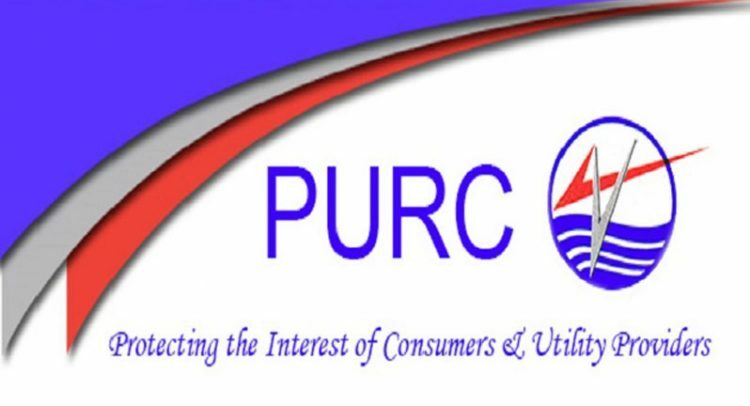 Per the mandate of the PURC to regulate and oversee the provision of utility services in the country, PURC had embarked on an intensive consumer education and had so far engaged about 37 communities in several districts in the region to educate consumers on their roles and that of the utility companies. 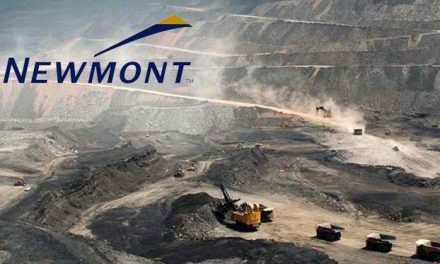 The Regional Director said between January and October, the regional office received a total of 1,343 complaints related to billing issues from consumers disclosing that some of the complaints showed that some houses had not received bills for more than two years. 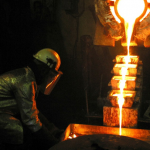 He said these complaints were due to the education by the PURC encouraging the public to report such matters for redress in their own interest and assured the public of the PURC, s mandate in protecting the interest of consumers as well as the utility services providers.